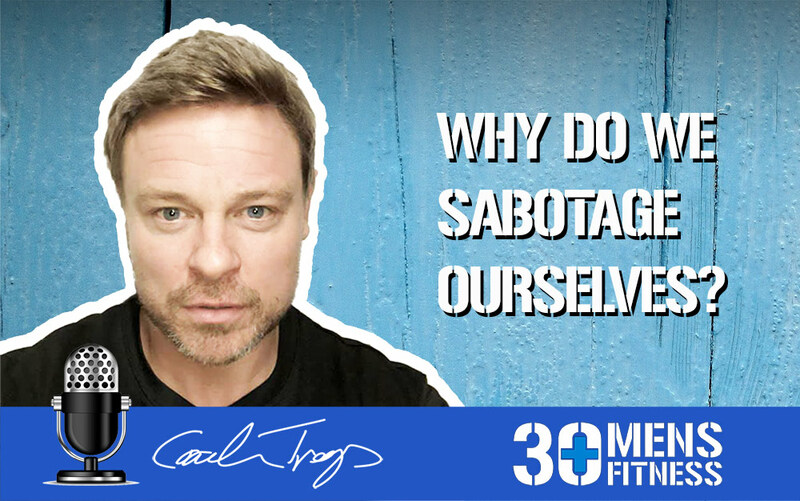 In this episode I talk about why we sabotage our goals and go into the psychology behind it. Having been guilty of this massively in the past and still facing the battle most days I talk from experience. Having C.B.T when my kids were very young and I felt overwhelmed really helped me to get a deeper understanding of this too. If you feel like you are always starting, getting so far then sabotaging your goals by overeating and consuming too much alcohol then hopefully this could give you some insights as to why. I’m also hoping some of the points I cover help you to put things in place so that you can go on to achieve your goals.